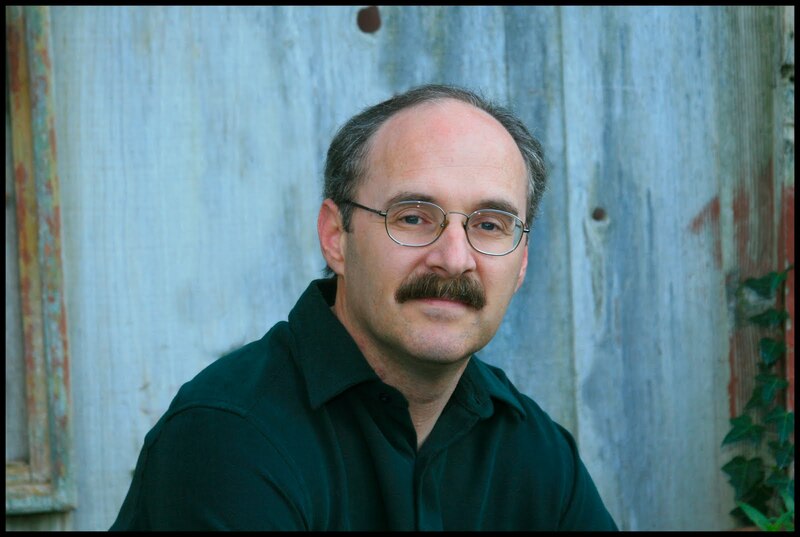 Today, we welcome Mike Lynch and will be focusing on his novel, After the Cross. If you didn't get a chance to read this Clash's excerpts, you can find them HERE. Hi Mike! Since this Clash is all about our authors' favorite passages, can you tell us about a favorite scene in your book and what makes it your “Author’s Choice”? This is a very powerful flashback scene in the middle of the story that shows how two men from very different backgrounds view the cross of Jesus. Father Bernard is certain his Muslim enemy, Imad ad-din al-Isfahani, who he sees is lacking in a moral foundation, will destroy the cross without a second thought. But when al-Isfahani unexpectedly shows mercy, and spares the cross, Father Bernard sees him in a whole new light. In fact, he feels convicted for his judgmental attitude, and grows from the experience. In this one scene, you have two cultures coming together on multiple levels--Christian/Muslim, East/West, priest/chancellor, old man/young man, faith/works. When you put all those elements together, it makes for what I hope is a moment in the story that has a huge impact on the reader. Christians and Muslims have clashed cultures and beliefs for so long, and yet, as Americans, we are sheltered from most of it. Thank you for bringing this reality into focus through your book. Have you learned anything about God's character through writing the writing of it? It's hard not to when the main theme of the book is about archeologists searching for the cross of Jesus. The cross is where He voluntarily gave up His life so that we have an opportunity to have a relationship with God. Writing about this for a year really drove that point home to me. It was something I was well aware of before I wrote After the Cross, but it should never be something we grow too comfortable with, or not feel humbled by the truth of how a relationship with God was made possible. I imagine that authors who write fiction like yours that is deeply entrenched in the Bible can't help but grow closer to Him through the experience. What a gift to be so blessed by doing something you love. Can you share something else about the book that you think readers would like to know? The two main protagonists are Mallory Windom and Colton Foster. Colton is a strong believer who is trying to live a right life before God. Mallory, on the other hand, is searching for the cross of Jesus for personal gain. She sees it as her opportunity for a big financial payoff and a name for herself. In personal redemption stories like this, it is usually the other way around. Women are usually the virtuous ones who have a strong relationship with God, and men are the ones who are far away from Him. But through the woman's influence, they come around by the end of the story and see the error of their ways. It was fun switching these roles and going against type. I love role reversals! 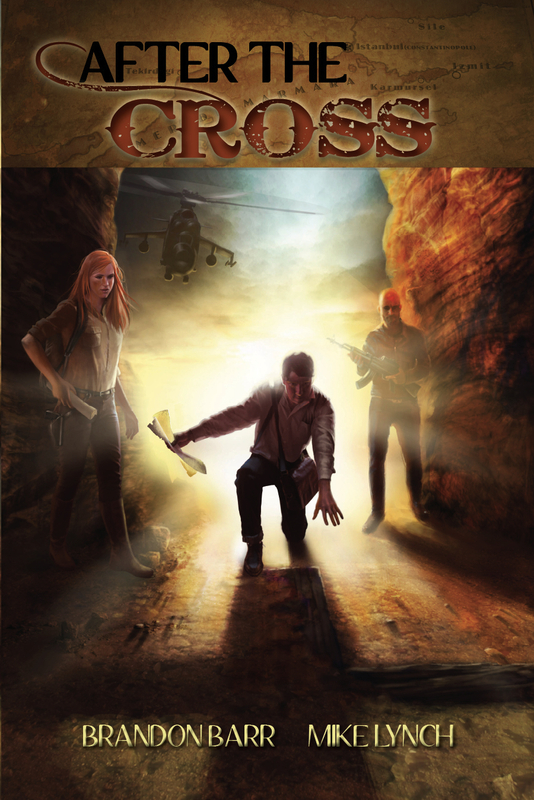 After the Cross sounds like it carries the adventurous spirit of Indiana Jones, (and I do love that hero!). Would you say that's true? Thank you for being with us on COTT, Mike. Best wishes to you in the success of your novel, After the Cross. Readers, to enter for a chance to win Mike's novel, leave a comment on any post between now and this Thursday (Aug 11). For additional entries, you can follow this blog, like our Facebook page, Tweet about us, or subscribe via email. Come back on Wednesday for an up-close encounter with contestant Anne Patrick. All this month, at the COTT Book Club, we're chatting with author, Delia Latham about her COTT-winning novel, Destiny's Dream. Come join the fun! Welcome to Clash of the Titles, Mike. Best wishes for success with your writing. Wow, sounds like a great book! Glad to see you hear. I'm late, as always, but welcome to COTT, Mike! Thanks all for your kind words. I feel very welcome here.